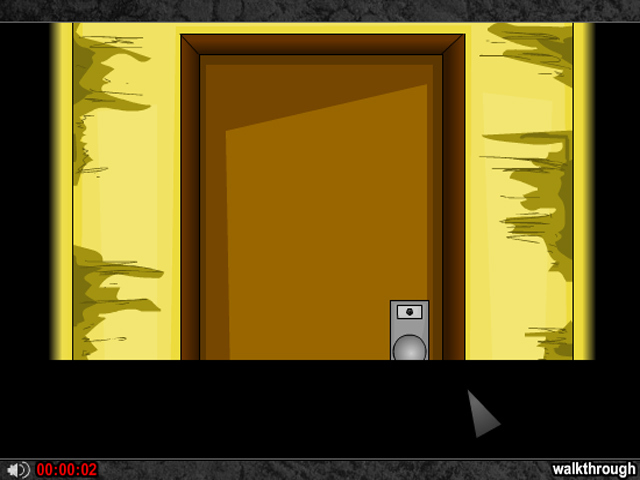 Solve a mystery with help from beyond the grave! 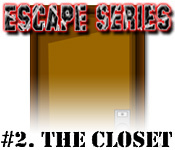 Collect and combine items to escape the closet in this intriguing puzzle game!Escape from the closet!Solve a mystery with help from beyond the grave! 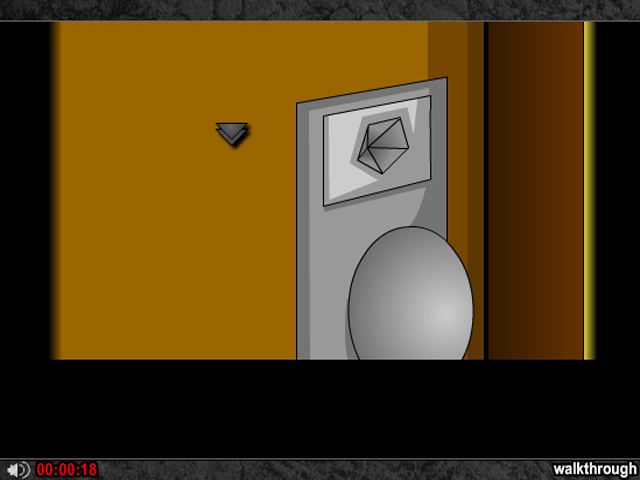 Collect and combine items to escape the closet in this intriguing puzzle game! 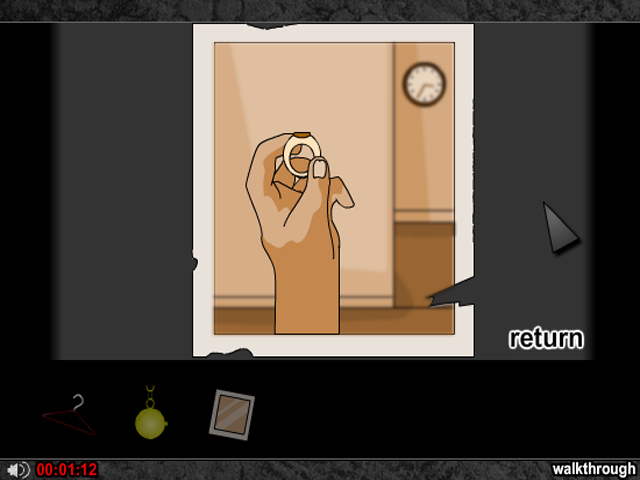 Follow the hints left behind by your grandfather to solve devious puzzles in your quest to free yourself from the closet! Use your keen intellect to escape in as little time as possible!